Junior Sanchez is a legend in the house music game, with remixes and collabs for and with the likes of Daft Punk and Basement Jaxx and countless releases on the scene’s most important labels. Forming one-third of the S-Mencrew alongside DJ Sneak and Roger Sanchez, he has also collaborated with everyone from Ninetoes to Demuir, and continues to show his genius on this new EP of house bangers for STMPD RCRDS. Centered around a dramatic disco string loop, Fundamentals charges forward with snappy, galloping beats, with that sample rising from the depths in classic filter disco fashion. A tense breakdown drives us forward and lets the string sample finally unfold. The massive main breakdown is what really brings the energy, though, with the female vocal commanding “hi-hat” and “bass”— a simple yet highly effective touch. This firecracker of a track is guaranteed to get any party rocking into overdrive, channeling classic house flavour. Night By Night builds gradually with exotic synth melodies coming into focus as the infectious snare hits build the rhythm. The looping intensity of the melody creates a tense feel as the heady vocal adds the ultimate layer. LFO’d loops add more flavour still, and altogether it’s another superb dancefloor workout. This EP is the sound of a producer with years of honed experience who knows how to make dancefloors move, and it makes for an exciting new chapter in the rapidly-growing STMPD RCRDS story. With support from Carlo Lio, Nathan Barato, Riva Starr and Mark Jenkyns already, it’s got the big league seal of approval too. 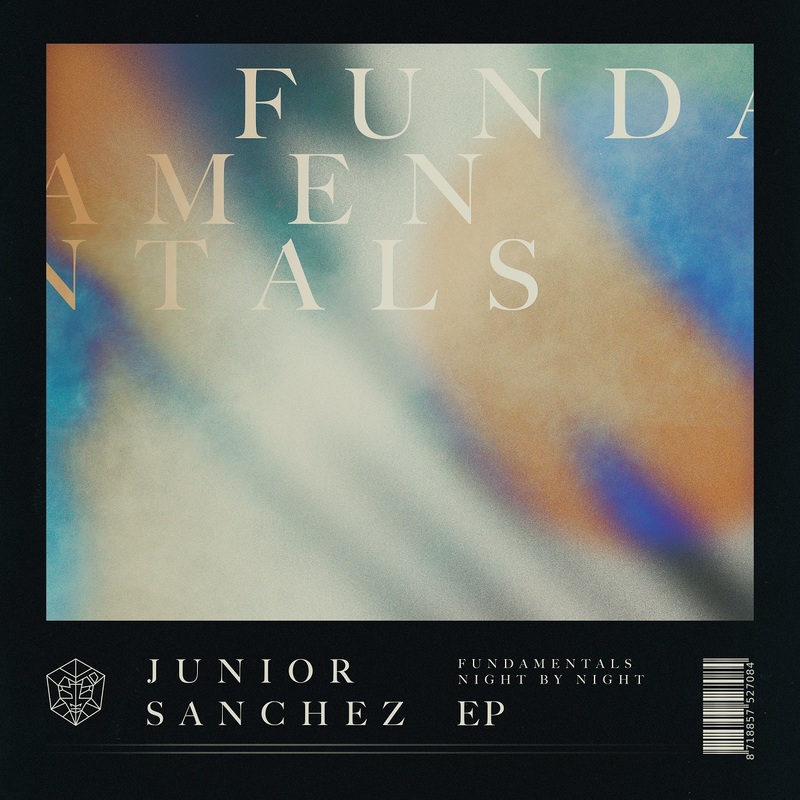 Junior Sanchez the ‘Fundamentals EP’ is out on STMPD RCRDS on Friday 30 November.